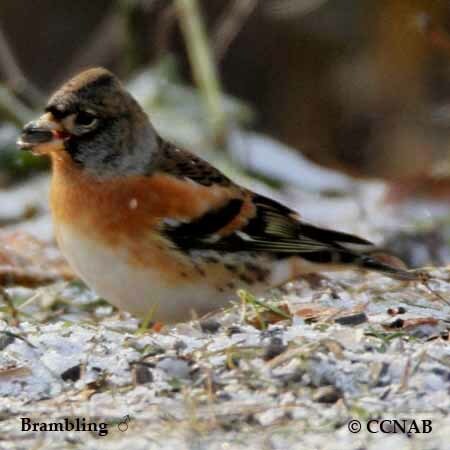 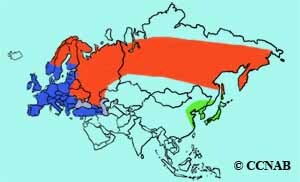 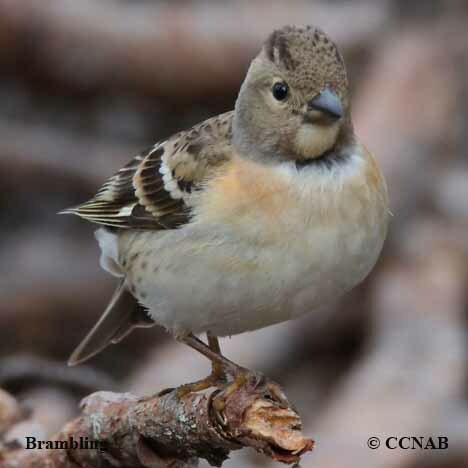 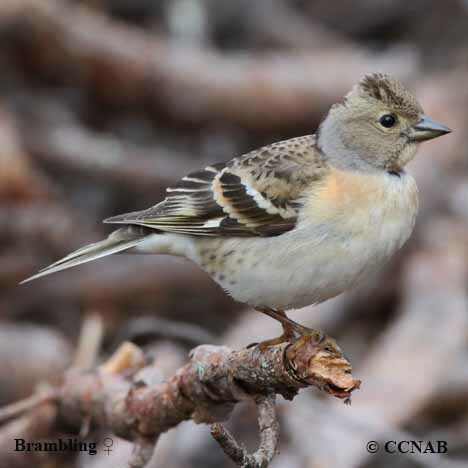 The Brambling is a member of the Eurasian finch family. 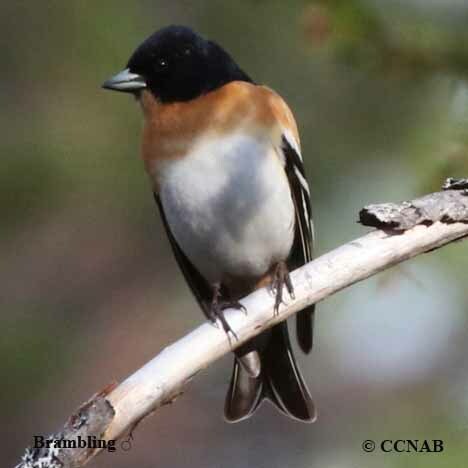 This attractive orange and black bird is a regular visitor on the Bering Sea islands and the western areas of Alaska. 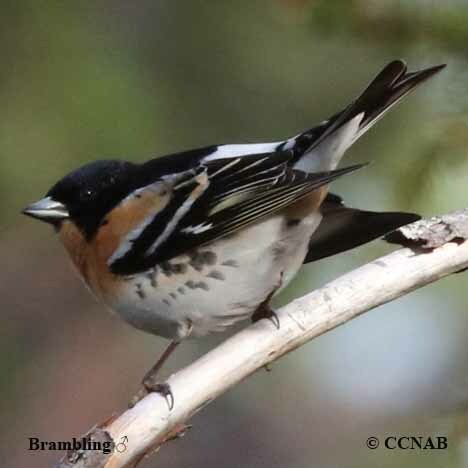 It is an uncommon vagrant found mostly in the western regions of North America.